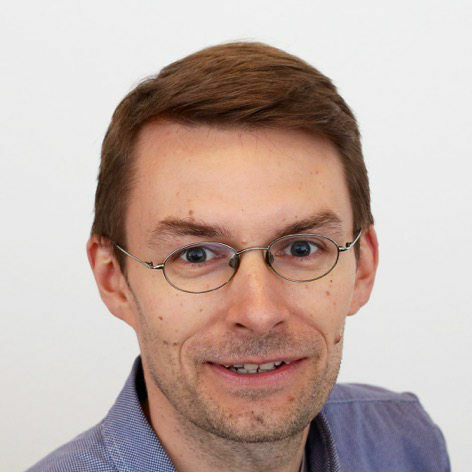 Johannes Bornhold blogging on software development and technical topics, mainly around Python based web development. Another piece in my technology puzzle to set up a simple blog based on a static site generator is Nix - The Purely Functional Package Manager. The nice thing here is that this is the default and it just works. As stated in Hello Markdown World, I have a slight preference for RST since I find it nicer to read in source form. "Hello World!" from a Markdown file.